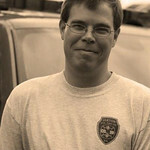 Hello, for those that don't know me my name is Michael Smith and I am a self taught photographer from Elkton. I got in to photography six years ago when I started documenting events for the Elkton Fire Company. Since that time I have pushed myself to find new challenges and to develop my skills as a photographer. My style and approach to photography is that of photojournalistic. 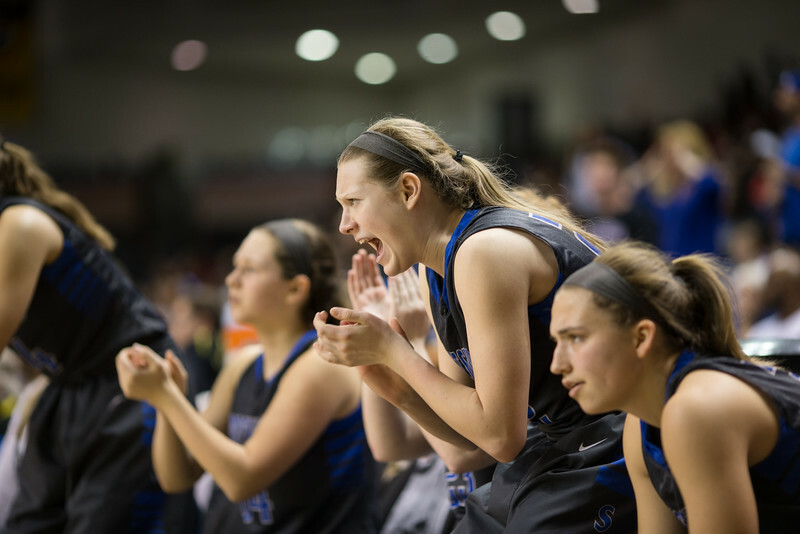 My goal is always to capture and tell a story through spontaneous and unposed pictures that capture the essence of the event and people.